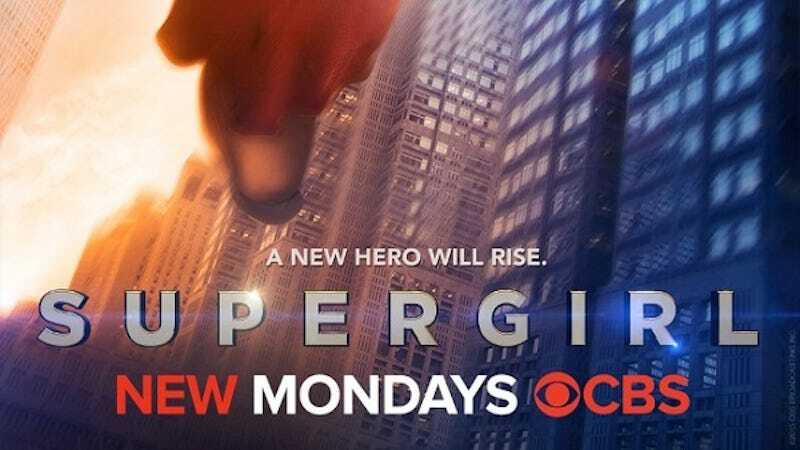 Today at the TCA panel, CBS entertainment president Glenn Geller explained that moving Supergirl to the CW was a great move for them and the show. And that “If we heard the right superhero pitch, we would absolutely buy it.” Let’s help him find it. Actually, the perfect CBS superhero pitch already exists, and it’s The Flash, because that is a show about a superhero who is also a crime scene investigator. It is totally on the wrong network. But since that’s taken, please come up with others. Glenn Geller and CBS are counting on you!